Many a successful brand slips out of favor because brand management failed to adapt to a changing marketplace. Also, as new generations of consumers enter the market, their tastes and preferences are not necessarily those of their predecessors. The more successful a brand, the more loathe its managers tend to be to innovate and change things up. Changing a successful recipe is fraught with risk and uncertainty in the short run, while not changing can be terminal in the long run. In other cases, brands just lose their mojo, their energy, and coast along on autopilot. Such brands are very vulnerable. High-energy upstarts that flaunt the “old rules” and do things differently bring excitement to the market and, naturally, capture consumers. A much rarer reason why a brand can become irrelevant is when something happens that causes consumers to avoid buying and/or using the brand. A scandal or safety recall are two examples of this. Whatever the reason a successful brand becomes passé, the list of those that have or are confronting irrelevancy reads like a who’s who of brands: Cadillac, Sears, Coach, Weight Watchers, Nokia, Blackberry, Birkenstock, Kmart, Woolworth, Oldsmobile, and on and on. While this sounds simple and straightforward, the big challenges here are preconceived notions and self-preservation. Successful brands and their owners and managers often value positive data on their brand over negative data, clinging to diminishing pockets of strength or advantage. But the most useful information for brand revitalization rarely is to be found there. Rather, an objective, impartial external review of the brand’s situation is exactly what is needed. Insight mining among customers and rejectors using non-traditional research techniques is most appropriate for understanding the true perceptions, emotions, beliefs and attitudes of the target audience(s). From that research, we can understand the brand barriers and identify triggers that can overcome those barriers. Besides target audience research, we also need to conduct a thorough audit of competitors and their market actions as well as interview internal brand owners, managers and partners to understand any organizational barriers and opportunities. On the basis of these inputs, our strategy team assembles the opportunities to reinvigorate the brand. The current brand landscape and identified brand opportunities are presented during a one- to two-day Brand Focus Workshop. During this workshop, we evaluate the opportunities for the brand, which can vary from incremental to substantive, and decide on a course of action. 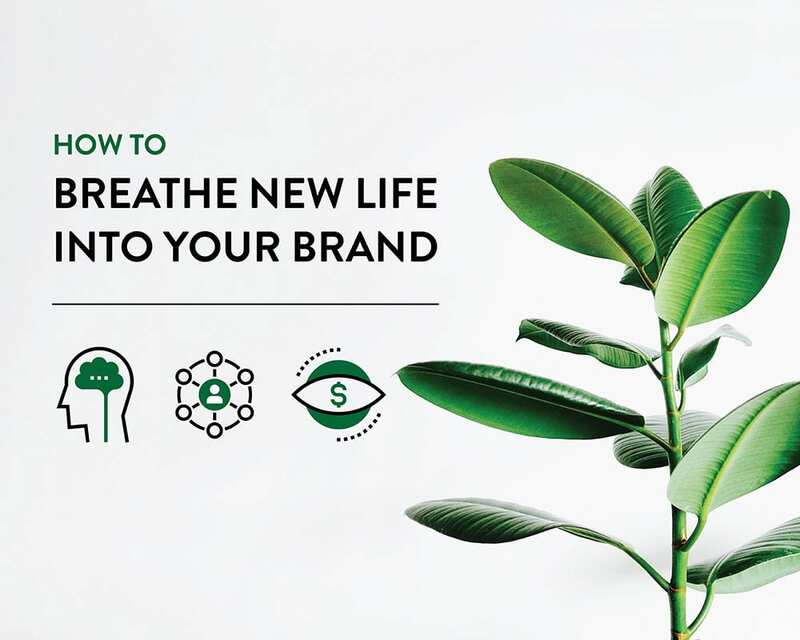 Given how important it increasingly is for a brand to have a purpose bigger than the product’s features and benefits, vision and mission are developed in addition to the more traditional elements of brand position, promise and pillars. Once the strategy has been approved, a critical next step is to workshop the implementation and create a plan on how the new brand platform is to be realized over time. This includes identifying the activities, who “owns” each activity as well as the resources required for each activity. Collectively, this becomes the brand revitalization plan, the road map for achieving success. In today’s 24/7 democratized media world, high-quality and fresh brand content that engages is critical to brand revitalization success. Proactive planning is critical to ensuring verbal and rich-media content is continuously available and is deployed strategically to instill the new brand position and perceptions in the brand’s target audiences with vim and vigor. There is no doubt that brand revitalization is hard work and takes time and money. But the alternative is worse, so get started now and reap the rewards sooner.